As the weather warms and we move further away from the chilly months, online shoppers are eager to embrace the summer and relinquish their heavy winter coats. Though physical storefronts and grocers anticipate an increase of sales in ice cream, hot dogs, and icy drinks, what might online retailers expect? As spring and summer roll around, we have compiled a list of popular items to sell on Amazon and eBay for these warm seasons. Ramp up your green merchandise and decorations for St. Paddy’s Day celebrations. 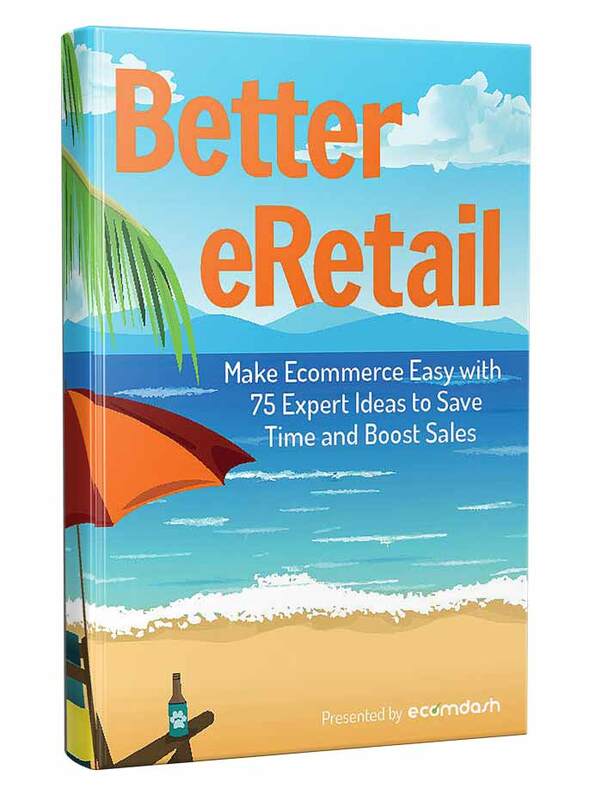 Research trends for this year and begin stocking up on summer gear for your store. April Fools’ day is a great reason to add some gag gifts and funny items to your mix. Prom is right around the corner. From tuxedos to formal dresses, clutches to bow ties, begin stocking your store with a variety of prom wear for both men and women. Earth Day falls on April 22. Celebrate by selling eco-friendly products. This could be a great time to have a “going green” campaign or sale to boost sales and brand awareness. Mother’s Day is the perfect excuse to bring in inventory such as cards, jewelry, candles, lotions, and perfumes. Prepare your store for National Teacher’s Day with small knick-knacks, stationary, and décor for the educational leaders. Do not wait until June to start selling summer-related products; May is the perfect time to add summer products to your inventory. Add items like bathing suits, patio décor and furniture, and summer clothing like shorts and sandals to your offering. High school and college graduations occur in May and run into June. Add decorations for parties, gifts for the graduate, and greeting cards for the occasion to your store. Think ahead and add items for the Fourth of July, as most purchases for the holiday celebrations will happen in June. With Father’s Day happening in June, add some items for the special men in world. With school out for the summer, vacation season is in full swing. Prep for vacations by adding bathing suits, luggage, and resort-style wear to your store. Beach days are a regular occurrence. Add items such as towels, sunglasses, sunscreen, and beach games to your store. With school starting again next month, anticipate the back-to-school craze by adding items such as notebooks, pens and pencils, and clothing. Back-to-school items are as popular in August. Stock more school-related inventory to prepare for the rush. Anticipate the change in weather as fall rapidly approaches, Begin to sell clothing for the cooler season. Spring and summer doesn’t have to be a slump in sales for your business. The key to selling in spring and summer is to look ahead: anticipate trends, begin stocking inventory early, and don’t be afraid to get a little creative with your product offerings. Check out our tips for eBay product sourcing while you begin your search. What are you excited to sell this summer? Or do 80% of your sales come during November and December? Let us know in the comments section!